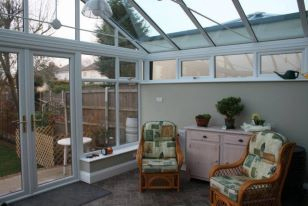 Higher rated energy glass on windows and roofs, well insulated walls and floors. Create your all year round new living space with optional colours and finishes to complement home. 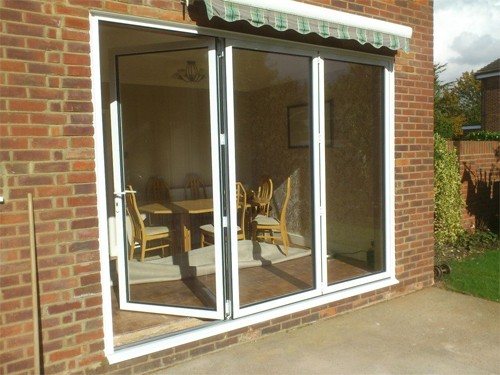 MAH specialises in both aluminium and PVC-u bi-fold doors, which open in or out. 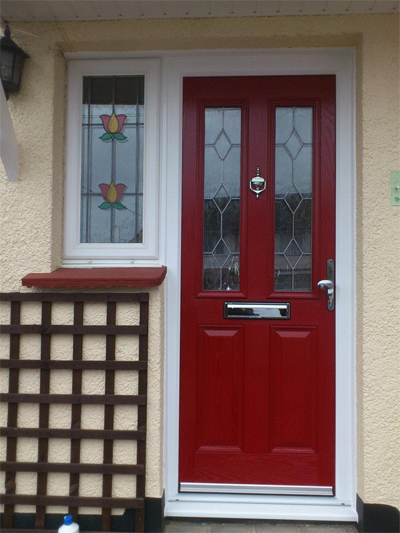 Doors can be made in a range of colours and sizes from 2 sections up to 7 sections. 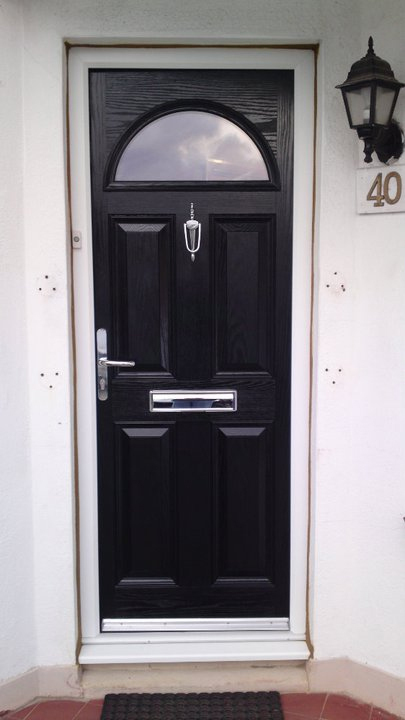 MAH Double Glazing specialises in high quality PVC-U double glazed windows, doors and conservatories with fully reinforced internal beaded profiles. 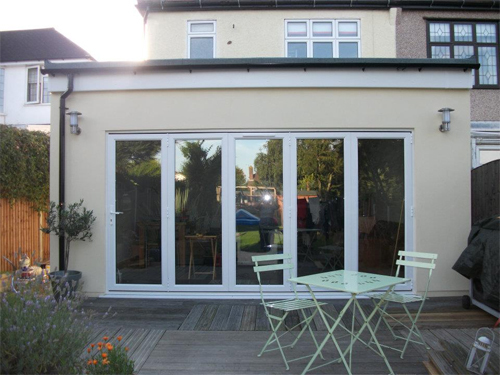 We offer a range of quality glass, and supply A-rated energy windows as standard- the most energy saving and cost effective option. 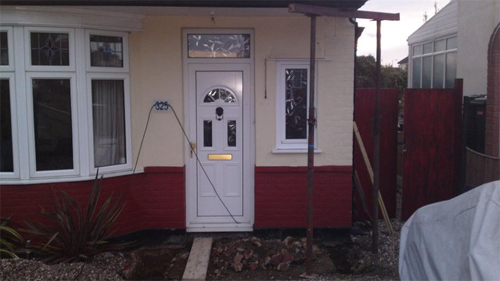 All our installations meet the current building regulation and a Certass certificate will be provided on completion. All our work comes with a 10 year insurance backed guarantee from Quality Assured National Warranties. 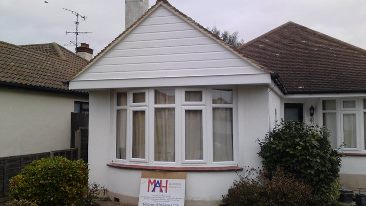 PVC-u roofline, Fascias soffits and guttering are supplied and installed in several colours of your choice. 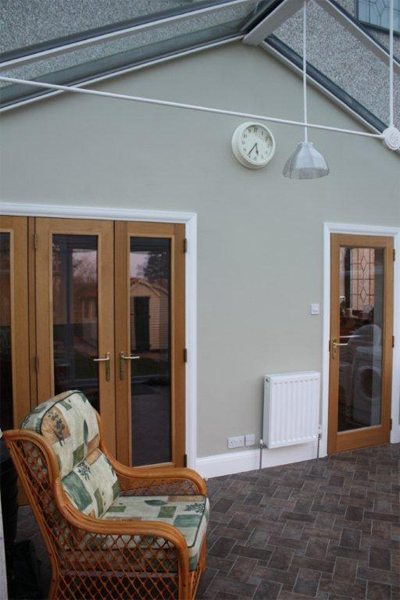 PVC-U shiplap cladding and wood grain cement board cladding is available in several colours.